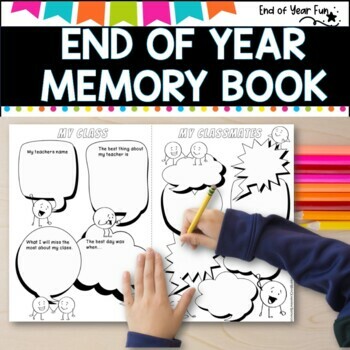 This collection can be used for classes from Kindergarten to year 8 as I have tried not to make them to babyish in order to suit the needs of a wide range of students. 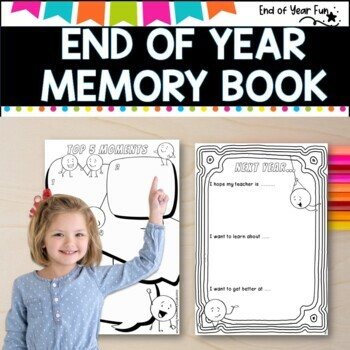 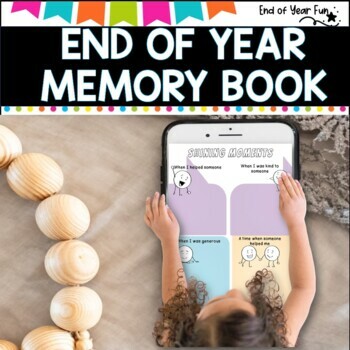 •I have included a ‘2 to a page’ version which you can also print back to back as a way of saving more paper and creating a half sized memory book. 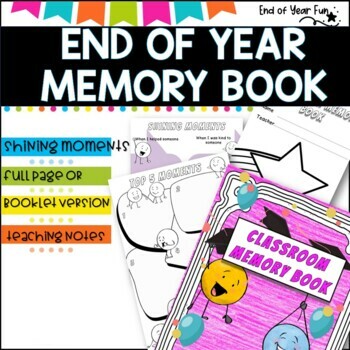 •Students may like to draw a picture of themselves in the star on the front page or you may like to include a photo of the student.